Be a part of our vision by showing your support and committing to this association by joining TBV today. A farm that prepares yearlings for outside clients/owners and/or agists more than 5 broodmares. Support TBV, Support Your Industry! Simply complete the form online, choose “Online Payment” in the payment options, and we will forward you to our secure PayPal payment facility. Don’t worry, you don’t need a PayPal account, just your credit card you would normally use for online purchases. Thoroughbred Breeders Victoria is an active and strong advocate for Victorian breeders and the broader industry. We are here to promote Victorian bred horses and help maximise returns to breeders in the sales ring or on the race track. What can you expect from TBV? Please complete the below form and be one step closer to becoming a TBV member. Would you like to receive a TBV Membership Pack, including a pen, notepad, sticker & key ring? Yes, I would like to receive a TBV Membership Pack. 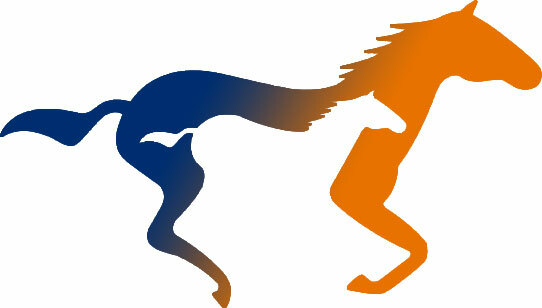 Would you like to become a member of Thoroughbred Breeders Australia (complimentary)? Yes, I would like to become a TBA member. Please enter your Company or Farm information here. Are all the Company details the same as your personal details? You can choose to either pay online, or via Cheque. Online payments are made securely with PayPal. You can use your paypal account or your credit card to make payments online.